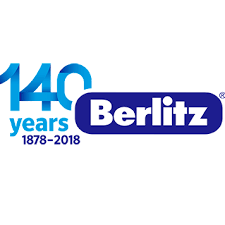 Berlitz Hamamatsu is an English conversation school. We have a large number of business proffionals who take classes with us to develop their communication skills and further their careers. We also have a growing number of young learners who are encountering English for the first time.